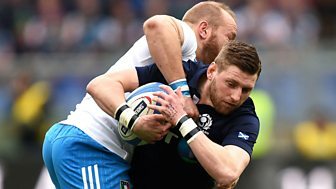 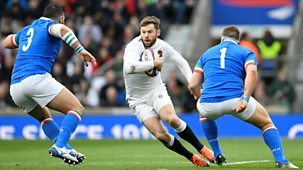 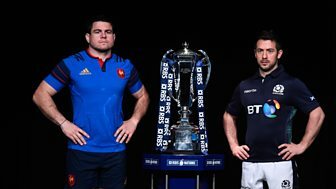 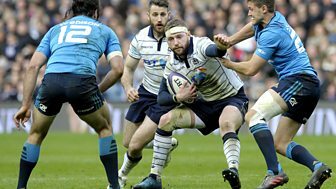 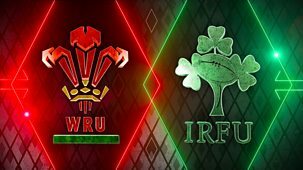 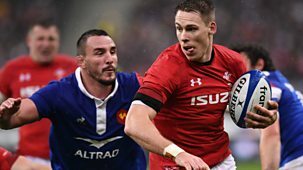 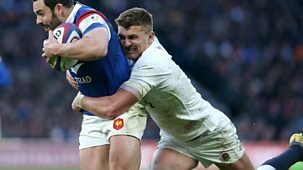 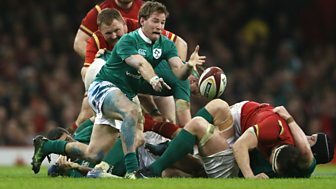 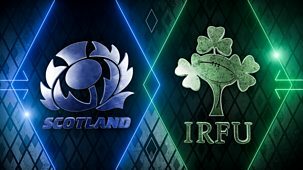 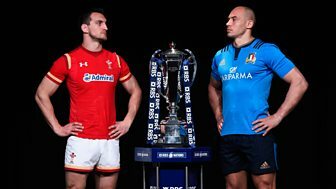 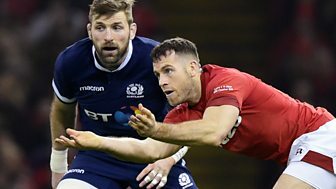 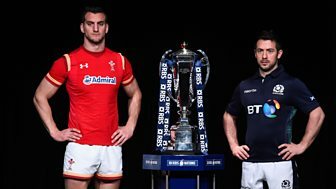 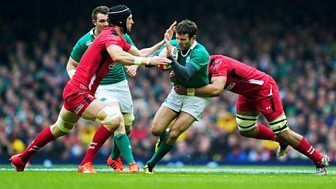 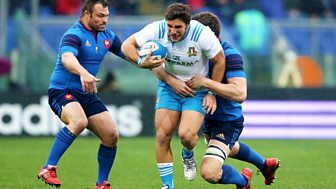 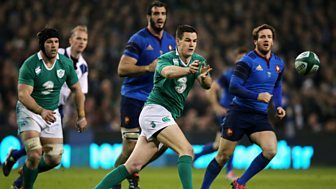 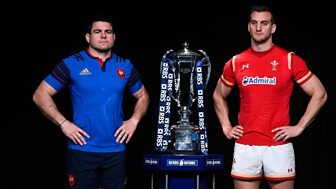 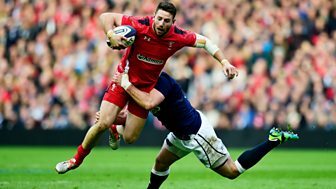 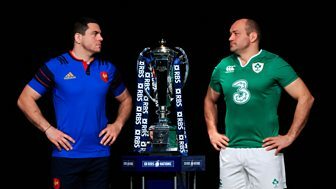 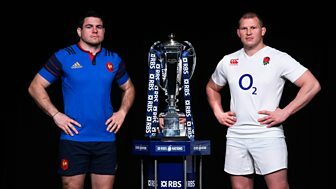 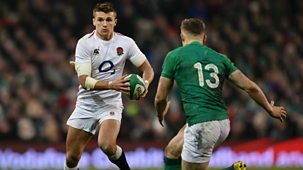 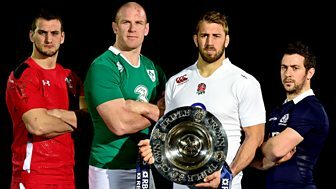 Six Nations Rugby Catch Up? 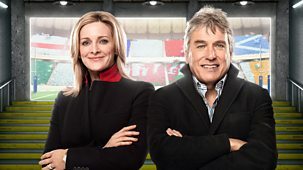 John Inverdale introduces live coverage of Wales v Ireland at the Principality Stadium in Cardiff. 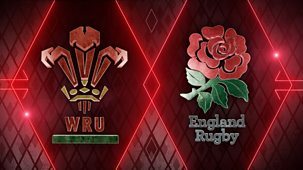 Keith Wood, Martyn Williams and Jeremy Guscott provide expert analysis. 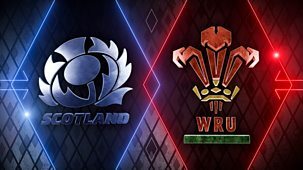 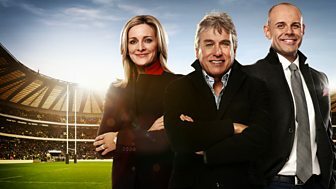 John Inverdale presents live coverage of Scotland v Wales at Murrayfield. 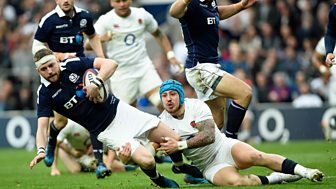 Commentary comes from Eddie Butler, Martyn Williams and Chris Paterson. 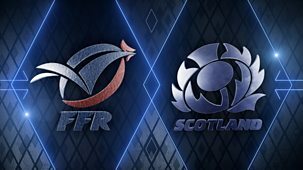 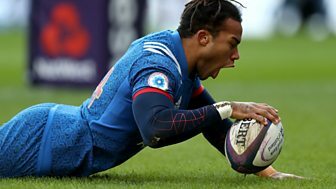 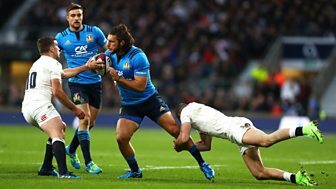 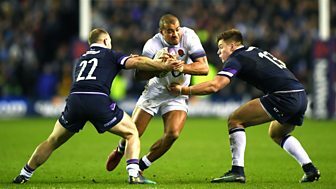 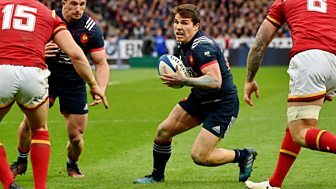 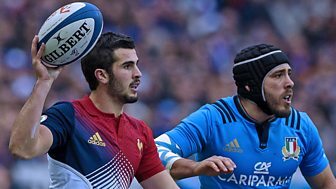 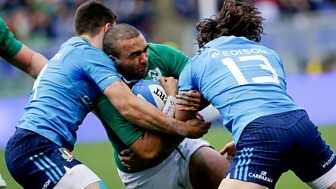 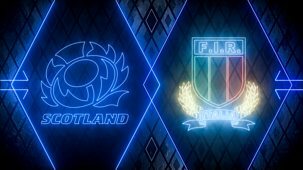 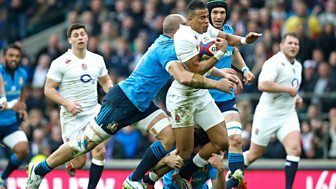 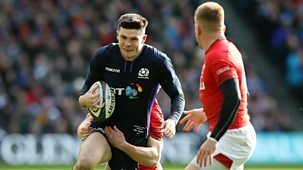 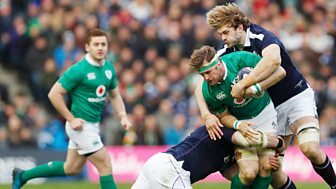 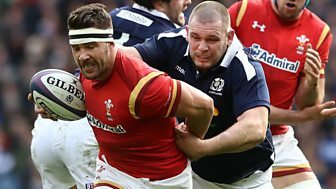 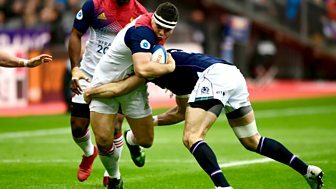 John Inverdale introduces analysis and reaction from the opening weekend of Six Nations games, which saw Scotland host Ireland, England take on France and Italy meet Wales.